Intuitive Eating Principle 9 is my favorite one to talk about. Exercise- Feel the Difference. Exercise should not be punishment, it should be an activity we look forward to doing because of the way it makes our body FEEL. 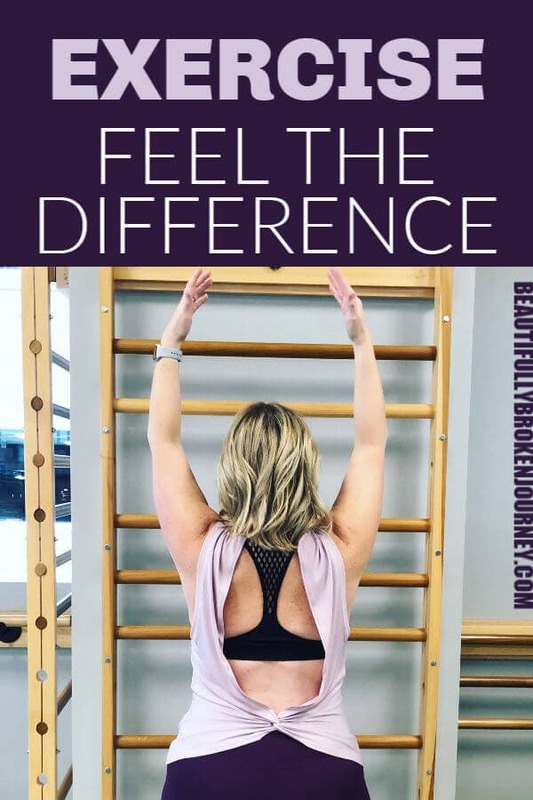 I’m so excited to share more about this with you today in hopes that it will help even one person make an attitude change in regards to how they view exercise. Growing up I was terrible at sports. I was never picked first for teams in PE, the mile run was a day I always wished I could just stay home from school and getting cut from basketball in middle school is something I’ll never forget because it made me feel inadequate. Not only was I terrible at sports, I didn’t enjoy them at all. Therefore, being active wasn’t something I really enjoyed because I thought that meant I had to play sports. It wasn’t until high school when I joined a gym that I realized although I didn’t enjoy sports, I did enjoy exercising on my own. It started a habit I’ve been able to maintain now for 20 years. There have been times in my life when exercise has been unhealthy for me though. There were many different periods that I would overcompensate my binge eating with hours in the gym. Even though I love exercise, spending 2-3 hours working out per day isn’t sustainable, or healthy for anyone. Quit pairing exercise with weight loss. Those are just a few of the benefits listed in the Intuitive Eating book. Notice I didn’t include weight loss. Exercise doesn’t always mean you will lose weight, nor should it be the only reason you are doing it. Our bodies were made to move. 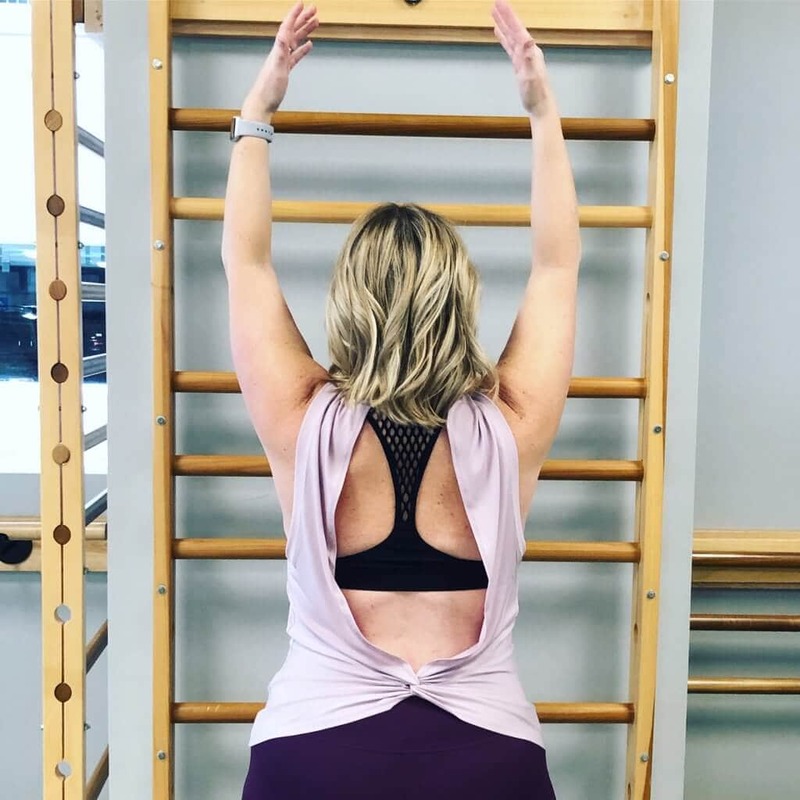 Learning to enjoy movement because of the way it makes your body feel is something that could take time, but once you begin to enjoy it, my hope is that it’s something that will become a very normal part of your life. Is working out 30 minutes a day enough? It is recommended that we engage in 30 minutes of activity most days of the week (Intuitive Eating) The most common misconception with exercise is that you have to log an hour in in order for it to “count”. This is not true! Movement is good for our bodies, even if that needs to be broken up into “sessions” throughout our day. If you don’t have time to exercise for 30 minutes at one time, ask yourself if you have time to take 3, 10 minute walks. If you sit at a desk could you take a 10 minute break in the morning and afternoon and take a walk around the block? 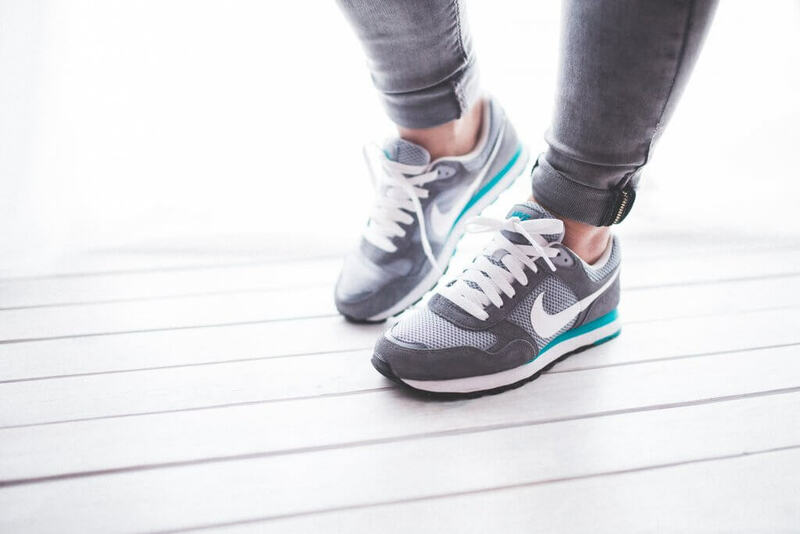 Could you spend 10 minutes of your lunch walking around your building to stretch your legs and get your blood pumping? You don’t have to be an athlete. You don’t have to have a gym membership. You don’t need to already be in shape. You can start right where you are. If you hate running… STOP RUNNING. Life is short. Don’t spend another day doing an activity you dread doing. 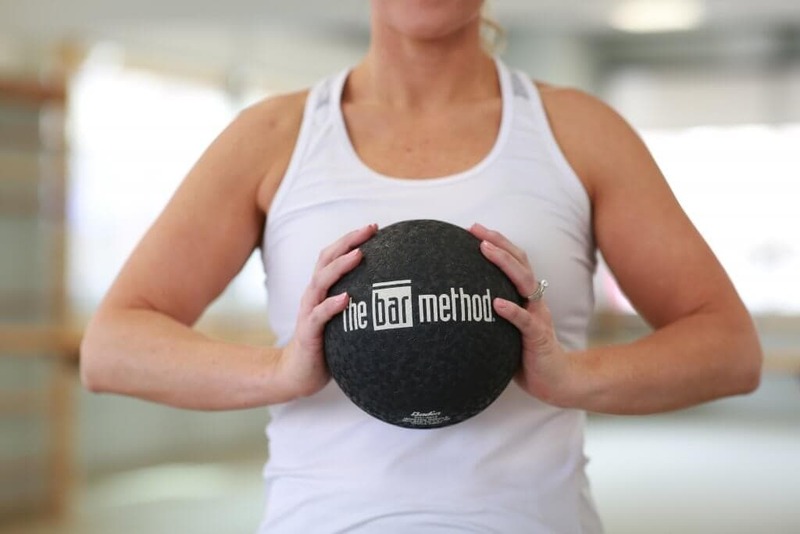 If you haven’t found something you love to do yet, keep looking!When I found Bar Method over 2 years ago I had no idea I would love it as much as I do. Now, it is a workout I thoroughly enjoy… and actually crave! I have no problem including it in my schedule 3-4 days a week because I love it so much and I miss it when I don’t get to go. Your only options for exercise are not running, walking or biking. There are hundreds of different ways to incorporate movement so if you haven’t found one you love, it’s ok!My husband doesn’t enjoy exercising on his own, but he really enjoys playing sports. He plays basketball one night a week and this is an activity he really looks forward to doing and hates to miss. Your exercise routine doesn’t have to “look” a certain way to be beneficial to your body. Just make it a priority to move and enjoy it! When I started investing in good quality workout clothes it made my workouts more comfortable. Buy clothes that fit your body well and you can move comfortably in. They can be expensive, but what I’ve learned is when I invest in good quality clothes they last longer than when I buy something cheap I have to replace much sooner.There is nothing worse that wearing clothes to exercise in that make you feel uncomfortable or don’t fit you properly. 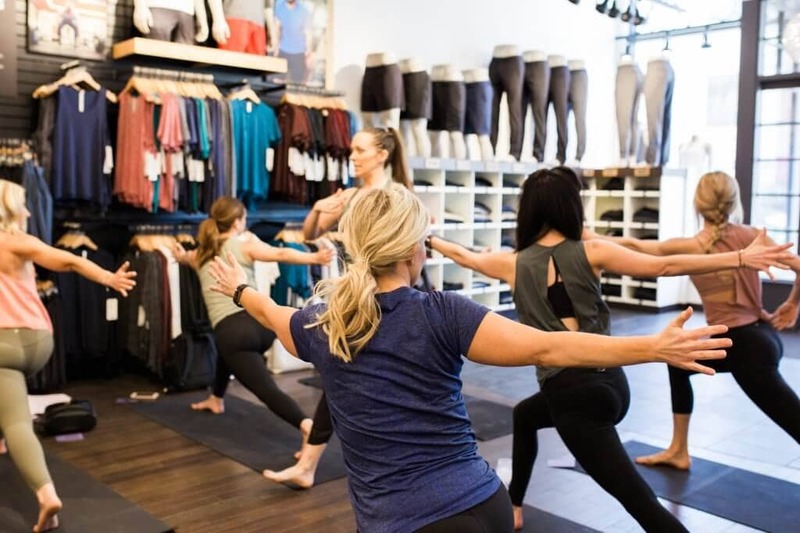 Fabletics- You can use my link to sign up as a VIP and get 2 for $24 leggings! Part of a balanced and healthy lifestyle is incorporating exercise, but this is an area that a lot of people feel a lot of pressure about. I want you to know that’s ok. Don’t tell yourself you “HAVE” to exercise. Make a list of why it’s good for your body to exercise and how it will benefit your life. When you exercise to FEEL good, and make it less about the calories you are burning or the weight you are losing, it can become more enjoyable and something you will learn to enjoy rather than punish yourself with. Do you want to learn more about the Principles of Intuitive Eating? I’ve shared how I’ve incorporated them into my journey and you can read more about it in the links below.